We meet every Wednesday, every week, every season at 6:30 pm. We run rain, shine or thundersnow. We're doing our usual thing this week with our run heading to Pasqually's. We've got a couple of special destinations coming up in the next two weeks. Stacy and Shepard are going to host us next week and we're going to the Woodlands for the final Runner Happy Hour the following week. The Philly 10K is inspired by our city’s passion for community and running. The race is a 6.2 mile loop through South Philly and Center City, passing through two of Philadelphia’s most vibrant corridors (13th Street + East Passyunk) and past one of its most historic (Italian Market) along with 76 city blocks that most of us have walked, shopped, biked, BBQ’d, slept, or front stoop’d on at some point in our lives. Put on by a group of proud and dedicated Philadelphians since 2014, we celebrate the history, diversity, and unique neighborhood fabric that makes each of us proud to call this city home. 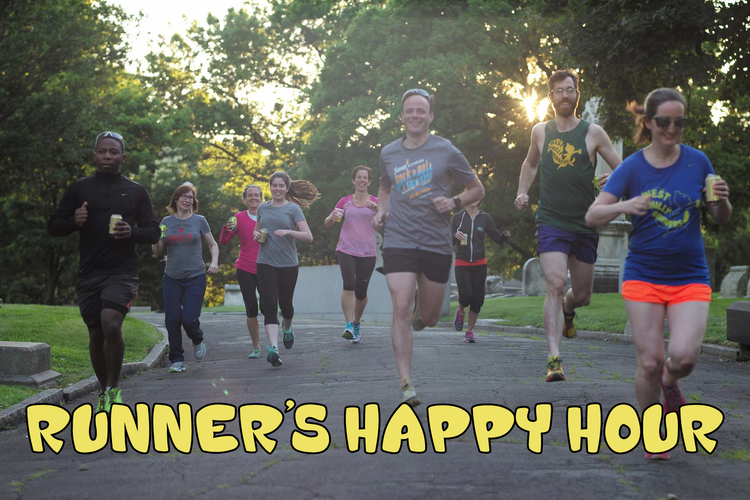 This is the final Runners Happy Hour of the year and you won't want to miss it. Rumor has it that this one is going to be really special! As always, this event is free for members of the Woodlands and $10 for non-members. The Runner Membership is $35 and goes to support all the awesome stuff that the Woodlands does. Every Wednesday evening at 6:30 pm, we meet at 45th and Locust (in front of Abyssinia) for a group run. We run a new set of 2, 4 and 6 mile routes each week. All three distances start together and end at the same place. There is also an interval training workout on Mondays at 5:30pm at Penn Park. The typical workout is repeat 1000s. Come out for a run with us, no matter your experience level. We welcome all runners; our runners typically run 10 minutes/mile or faster. Each run will finish up back at one of several local West Philly bars or at at runner's place for some post-run beers. Most weeks we end at the Local 44 Bottle Shop or Pasqually's Pizza. Bring your ID and a few dollars. 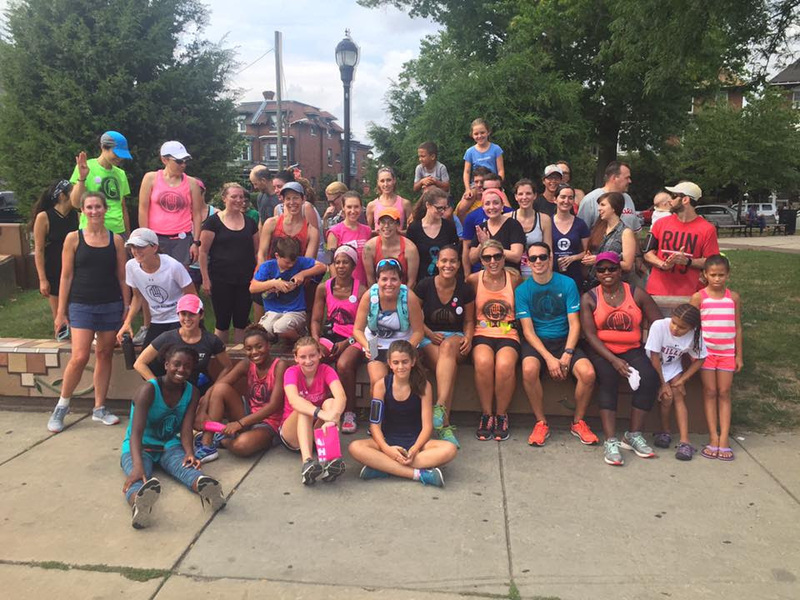 We are inspired in large part by our friends the Fishtown Beer Runners and the South Philly Striders. If you are looking for other running groups check out the Master List of Philly Running Clubs. Subscribe below to automatically get an email about each week's run and upcoming events as soon as I make a new posting. Submit your event through this handy form! West Philly Runners. Simple theme. Powered by Blogger.